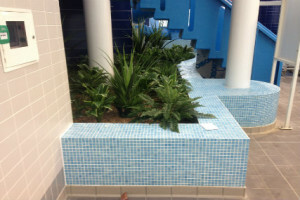 Areas Supplied: Pool tanks, changing room walls, shower walls, wet change floors and pool surround floors. 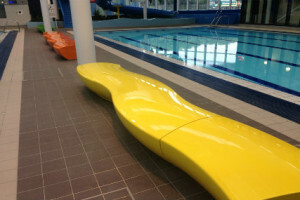 The £44m project joins the Consett Academy and Leisure Centre together, providing a fantastic new shared resource for the local community. The old Belle Vue Leisure and swim centre and two schools closed and relocated to the new site. 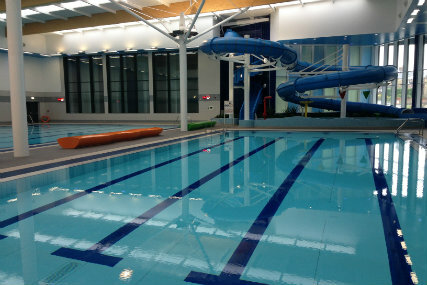 The new leisure centre now includes two swimming pools with moveable floors, an interactive slide, small splash water features, fitness suite, studio space, 8-court sports hall and café. 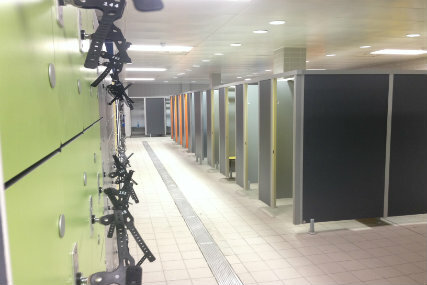 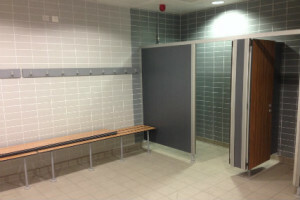 Spectile supplied the tiling to the main leisure facilities within the new build. 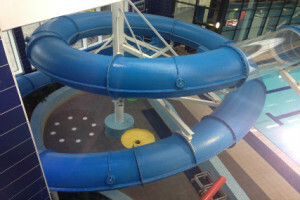 The project reopened in the summer of 2015.